Sympossio Greek Gourmet Touring won the first prize (gold) in Tourism Awards 2017 organised by Boussias Communications’ Hotel & Restaurant edition. 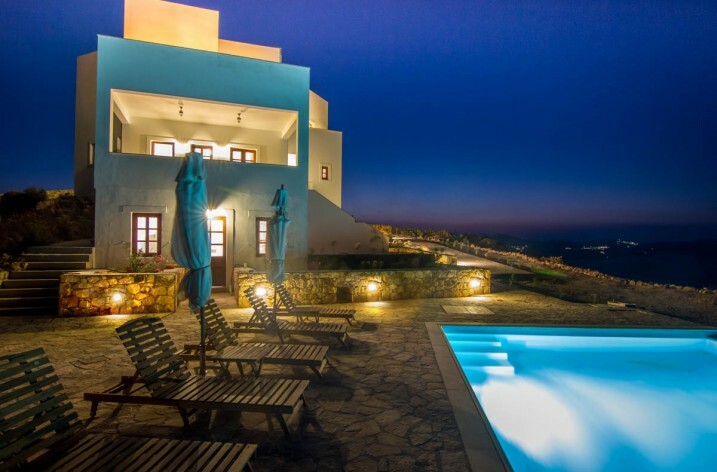 The best companies of the Greek tourism were awarded in an event held at the Athenaeum Intercontinental hotel on Tuesday. 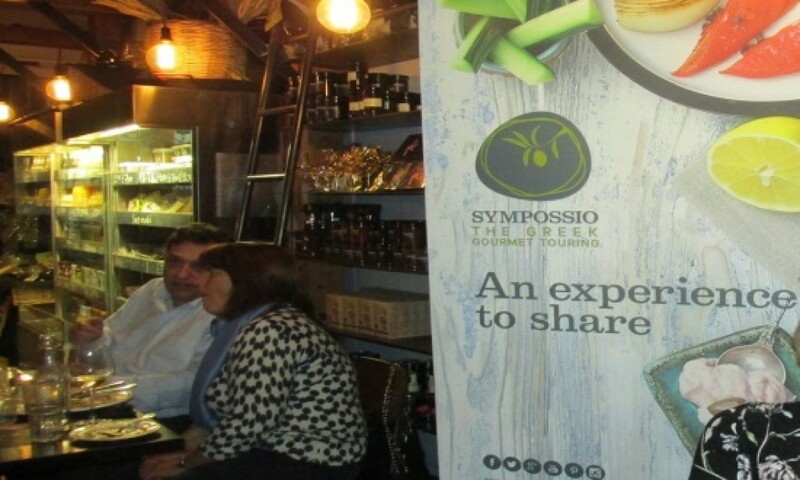 Sympossio Greek Gourmet Touring won the first prize in the category “Linking tourism with other sectors of the Greek economy”. 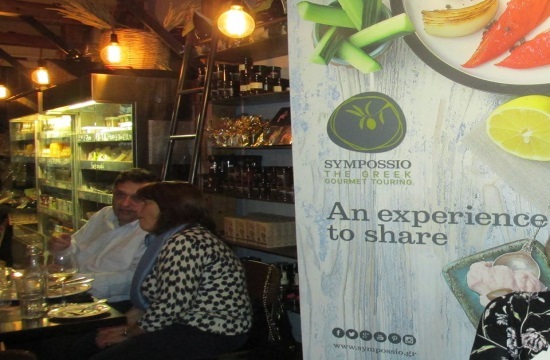 It is the eighth year of the symposium that brings together Greek businessmen providing resources and expertise with the view to give an authentic taste of the Greek cuisine in a foreign audience.